Mark Abel (born 1948) is an American composer of classical music. 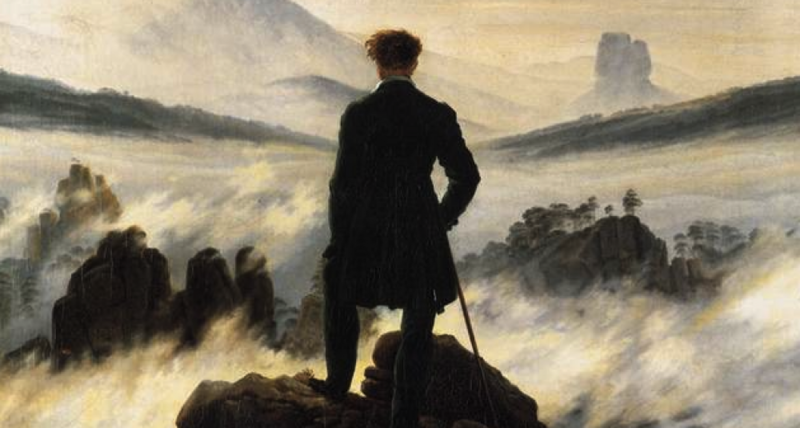 His work – cast primarily as a flexible rethinking of the art song tradition — is marked by straightforward tonal language, striking vocal writing, and an avoidance of overtly modern compositional techniques. Mark has described his idiom as a post-modern synthesis of classical and rock styles. 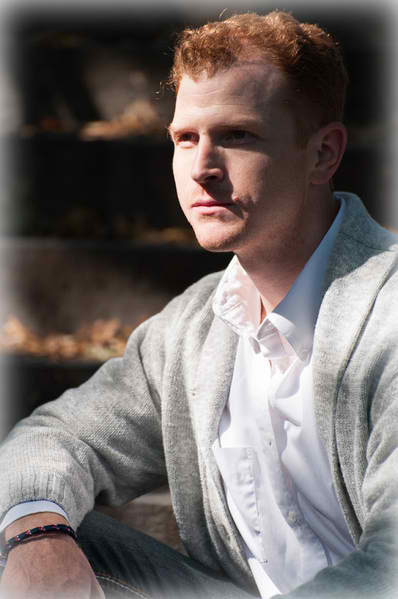 To learn more about Mark’s music, click here to go to his website. 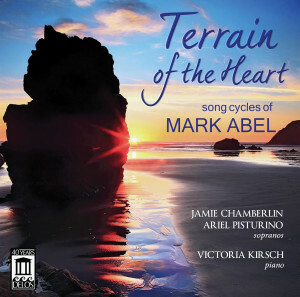 The trio of our own ARIEL PISTURINO, soprano Janet Chamberlin, and pianist Victoria Kirsch are featured on the just released “Terrain of the Heart,” a new recording of Abel’s songs on the Delos label. It is available for streaming or download; click here to go to the Delos website. Congratulations to all involved with this project! Our friends Andrew Garland and Donna Loewy have been on tour again, with song recitals in Atlanta, Texas, and other locations. Andy is one of the most dynamic and theatrically gifted performers of art song in this country, and Donna is a peerless collaborator at the piano. 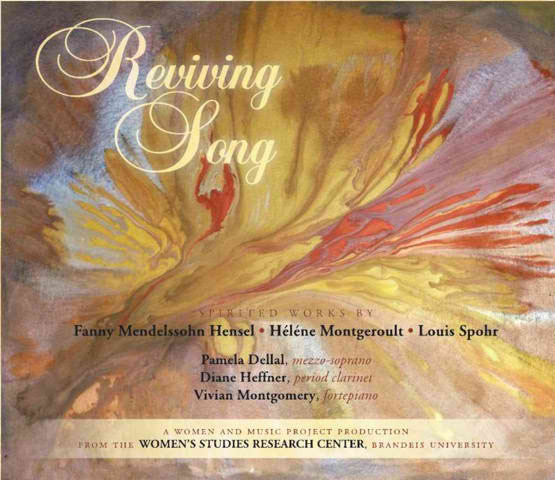 They are in the vanguard of artists working to preserve art song as a living tradition in the 21st century. Don’t know why this didn’t occur to us sooner–but here’s a plug for their recently released CD recording. “American Portraits” is a compendium of art songs by living American composers, and has been enthusiastically praised in many quarters. (ALL Amazon reviewers have rated it 5 stars.) Click here for an OPERA NEWS review. The Amazon link is here.